Persephone Books is a publisher and bookshop set up in order to reprint and sell 20th century novels and non-fiction written by neglected women writers. The 110 books instore include novels, short stories and cookery books. All are great reads and make excellent gifts. 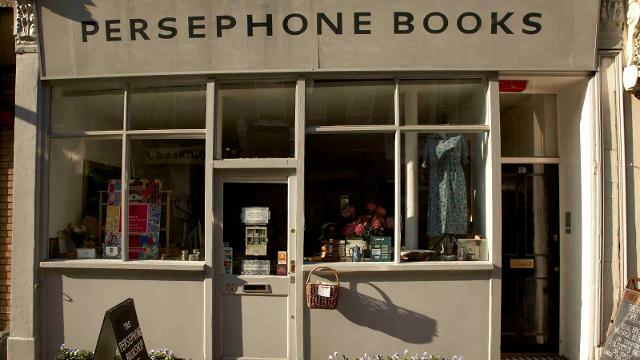 Is Persephone Books your business?